A handmade gift of soft yarn given in love can soothe the soul. Laurel Hill is proud to support Knots of Love, a dedicated organization that knits and crochets caps for cancer patients and others facing terminal illness. The caps are given free to patients through cancer and medical centers all over the country. 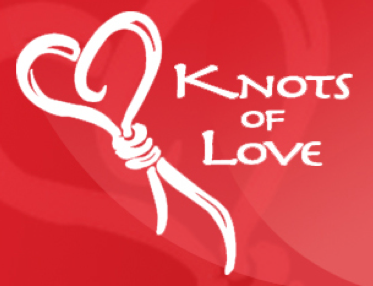 If you’re a Knots of Love volunteer, please contact us! With a special code, $1 of your crochet hook purchase goes to the organization. If you’re interested in volunteering, contact Christine Shively at christine@cshively.com.